But now there's a platform that lets you create and publish digital magazines for free. It's called Glossi, and it makes publishing for tablets, smartphones and computer easy. It’s a very simple interface to get used to, and you can create a professional-looking magazine without any formal website-building, app-creating or other technical ability. It's currently in public beta, so you need to apply to join here. Glossi may be simple to use but that's not to say its magazines design themselves, or that anyone can create something that looks great on the platform. What it does do is enable those with magazine skills, or who are learning them, to create online publications that demonstrate what they can do. Because you don’t have to worry about learning InDesign or whatever, you can concentrate on presenting good content effectively. 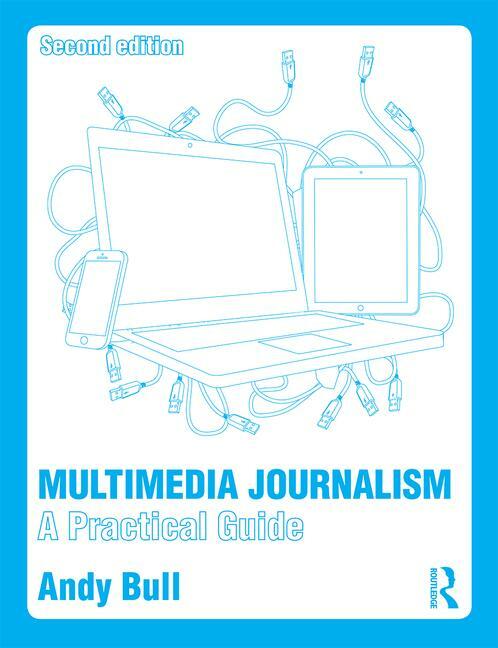 It’s such a simple platform that it has great potential for journalism courses. It also has a very comprehensive series of tutorials on the site. So, rather than go over what Glossi's team have already done, I’ll curate some of Glossi's key tutorials here, and then show you a simple magazine I made as I got used to working on the Glossi platform. This is really very new technology and i am very happy to know about Glossi. Wonderful sharing. Yeah this is really great I have also iPad Magazine that gives an over of latest digital thrends.